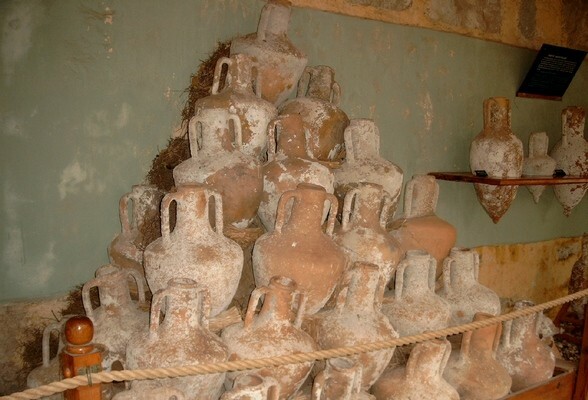 The Bodrum Museum of Underwater Archaeology was established in the Bodrum Castle in 1964. The museum exhibits several collections of ancient artifacts including relics retrieved from local shipwrecks, divided over 14 exhibition departments in the museum. 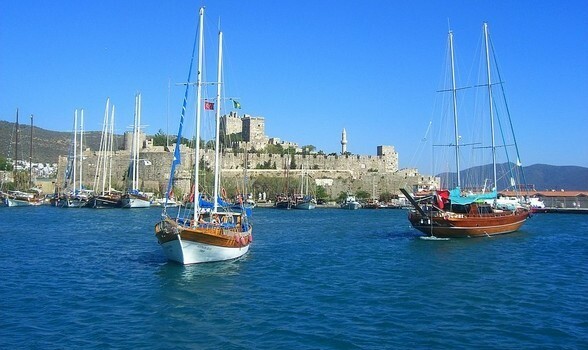 Bodrum town is situated exactly as Halicarnassus was many years ago. 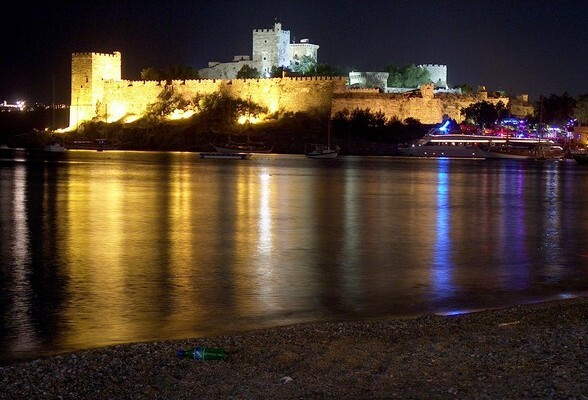 The main road runs inland from Bodrum Castle, which is set on a rocky headland between two bays. The population jumps from 50,000 during winter to over half a milllion people during summer time.